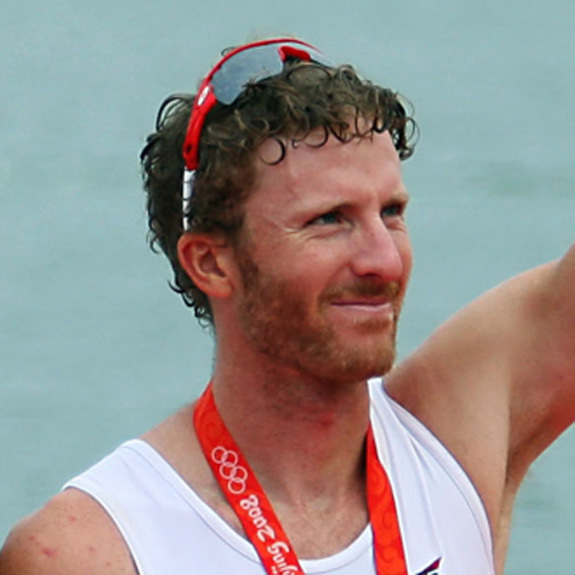 Scott Frandsen is a two-time Olympic rower, winning a Silver Medal in the Men’s Pair in Beijing. He ‘retired’ after Beijing but resumed training in January, 2011 in hopes of competing in the London Olympics. Scott and his pair partner, Dave Calder, qualified for London at the World Champs in August. 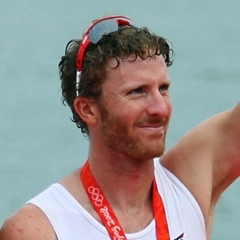 In his time away from rowing Scott raced twice in Ironman Canada (2009, 2010) and also took his athletic talents to the reality TV show – Wipeout Canada. The tickets are already selling fast, you can get them direct from the Centennial Theatre or you can get them online. The tickets are $15 in advance, $17 at the door. Click the image below to purchase tickets. If you wish to purchase via telephone or in person call or visit the Centennial Theatre during box office hours, 604-984-4484. I really enjoyed the wide range of speakers!